This really looks like great fun. Do you really need more volunteers? If so, for what type of work? 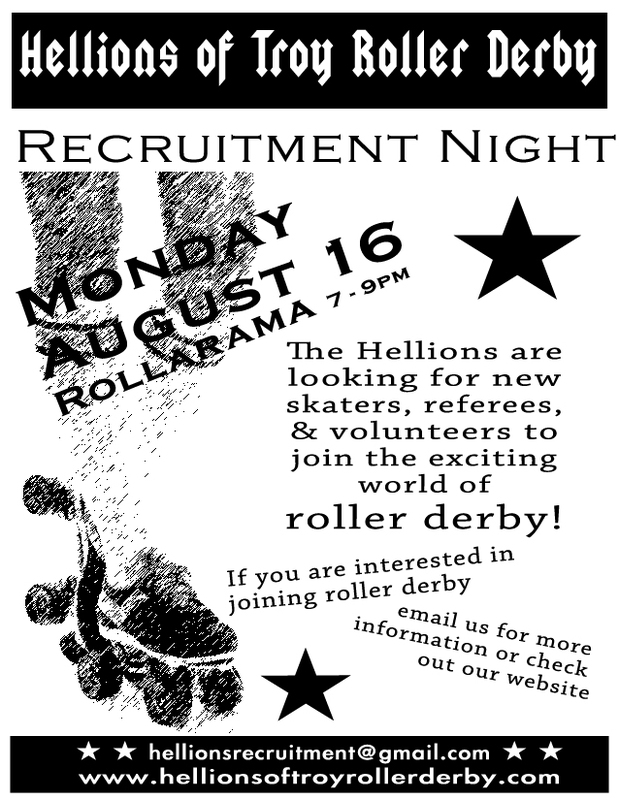 The Hellions are always looking for people to get involved in the league, as non-skating officials, coaches, and referees, as well as anyone that can offer any skills- creative, technological, business/legal, etc. We welcome all kinds of individuals who would like to help out with our organization. 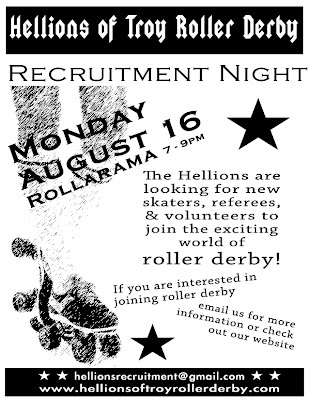 Email hellionsrecruitment@gmail.com if you are interested in volunteering! sweetpea, we are actually turning JUST TWO! i know, it's hard to believe :) we're going in to our third year but this is our second birthday, having been founded in september 2008.